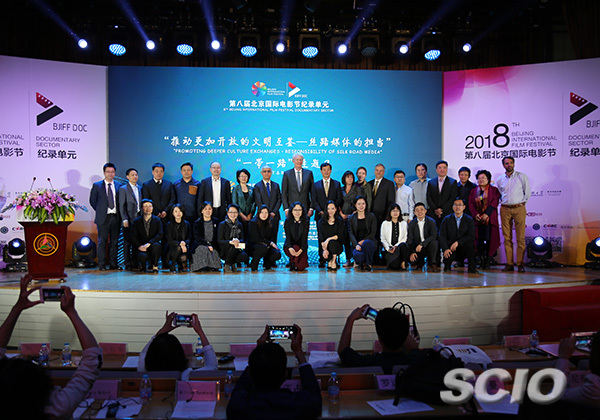 A seminar of the 8th Beijing International Film Festival Documentary Sector themed on responsibility of Silk Road media was held in Beijing on April 17, when the Belt and Road Media Cooperation Union celebrates its two-year anniversary. 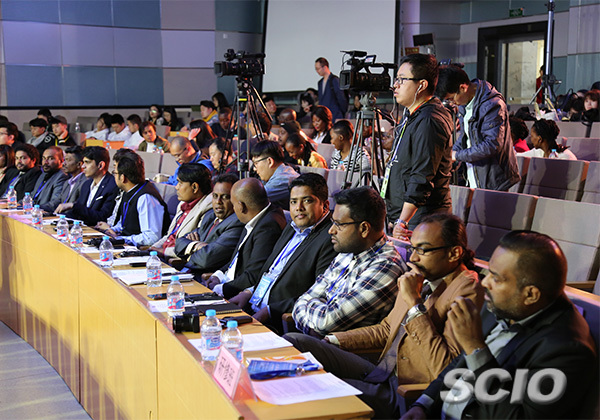 The event, sponsored by China Intercontinental Communication Center and the Documentary Channel of Beijing Television, welcomed over 80 representatives from government departments, media outlets and academic organizations of countries and regions along the Belt and Road, such as Mongolia, Russia, Malaysia, Pakistan and India. The seminar showcased the media cooperation union's efforts to construct a public platform in the past two years, and to launch new cooperative projects this year. The media cooperation union was established in April 2016 under the guidance and support of the State Council Information Office of China. Since then, it has expanded from 17 member organizations to 60, and worked on cooperative projects involving television program broadcast, documentary research and development, as well as trainings and offline communication activities for media professionals. Participants of the event spoke highly of the media cooperation union's achievements in cooperative publicity work, saying that through the platform, member organizations have explored more areas for cooperation in innovative ways, and new industry practices on film and television cooperation and operation are taking shape. They also said they expect more media cooperation efforts and results.